I placed my order on a Tuesday and the next day I was notified that my order had been shipped. It took them 2 weeks for my order to reach me here in Australia which is about normal. My order was very nicely packaged and I had no problems with Gerard with customer service or shipping. 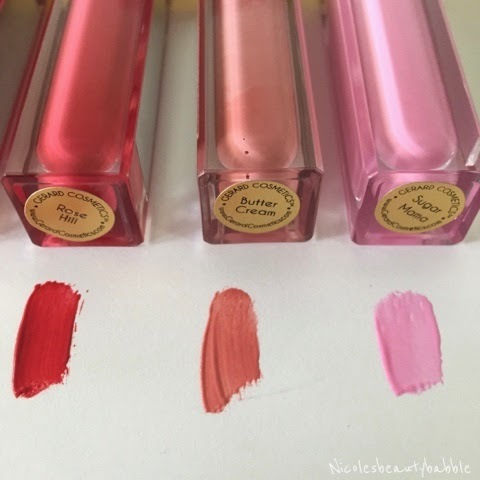 So I picked up 6 lip glosses and 3 lipsticks from Left to Right in the Lip Glosses are Plum Crazy, Pouty Princess, Pink Frosting, Rose Hill, Butter Cream & Sugar Mama. 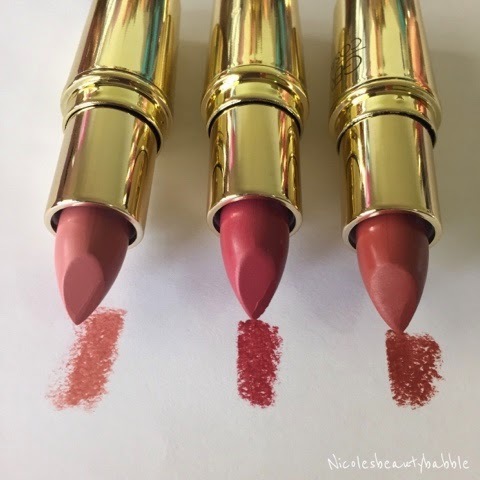 The Lipsticks Left to Right are 1995, Berry Smoothie and Buttercup. 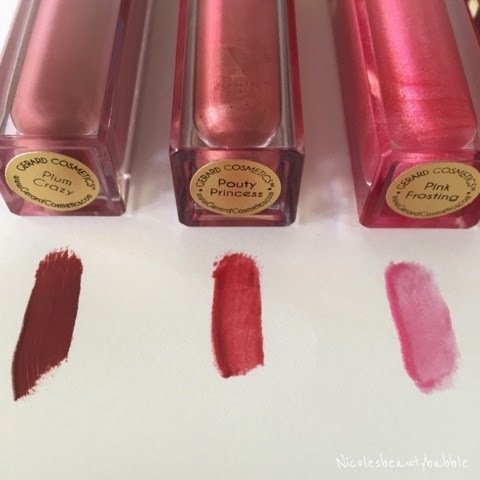 The lip glosses are more like liquid lipsticks they are so pigmented and do last a great amount of time before you have to reapply. 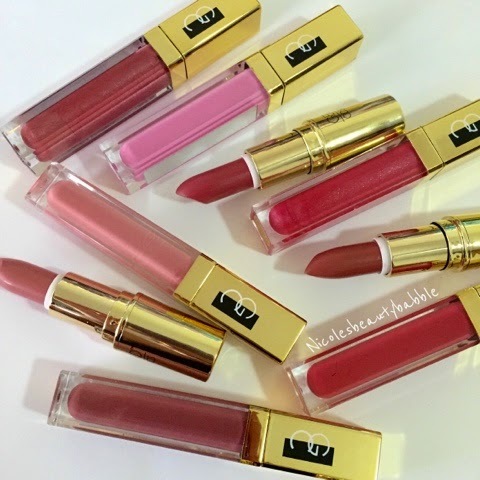 The lipsticks are very creamy and go on the lips beautifully. I am very happy with my colour choices and the products. I can know understand why these are raved about all the time and very happy I finally picked them up.